Also at the very top of that list must be placed the writings of the Early Church Fathers. 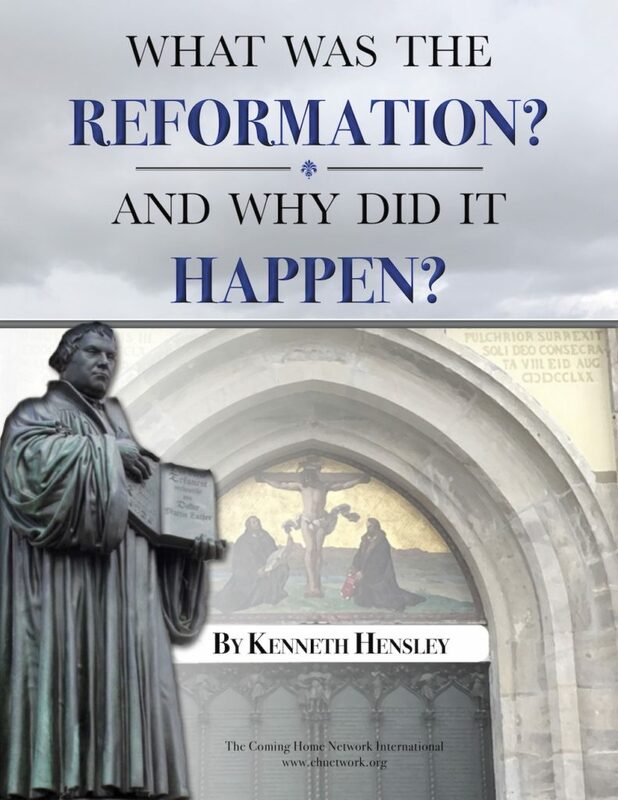 Certainly an amazing majority of converts mention how reading the Early Church Fathers, either for the first time or for the first time with awareness, convinced them that the early Church was amazingly Catholic and certainly not Protestant! With this in mind, I’d like to present a small sampling of quotes from these early Christian writers. This list of references that support the early presence of Catholic teaching and practice could be almost endless, but here are a few of those that were specifically influential in my own conversion. There is a lot in the next quote that is certainly not Protestant: abandoning the bishop, his presbytery of priests, and his deacons, meant abandoning the “Catholic Church” (the first recorded use of this title). And what is the significance of a “valid” Eucharist? Does this imply that there were Christians celebrating the Eucharist, or maybe calling it the Lord’s Supper, on their own apart from a bishop’s permission or authority? What difference does this make, if it was only “symbolic”? The majority of conservative scholars—Catholic, Orthodox, or Protestant—throughout Christian history have accepted that the author of the following letter was the bishop of Rome, probably the fourth, with Saint Peter being the first. The significance of this particular quote, therefore: What is the bishop of Rome, Italy, doing expecting obedience of a church in Corinth, Greece? Though Greece at this time was under Roman control, still there was no reason to expect a leader of a religious sect in Rome to have any clout over a similar group of religious sectarians in Greece, unless that leader was a bishop with authority over them. Ignatius, who was from the East, wrote seven letters in all to seven churches, but it was only in his letter to the church in Rome, quoted below, that he expressed such exalted praise of the bishop! 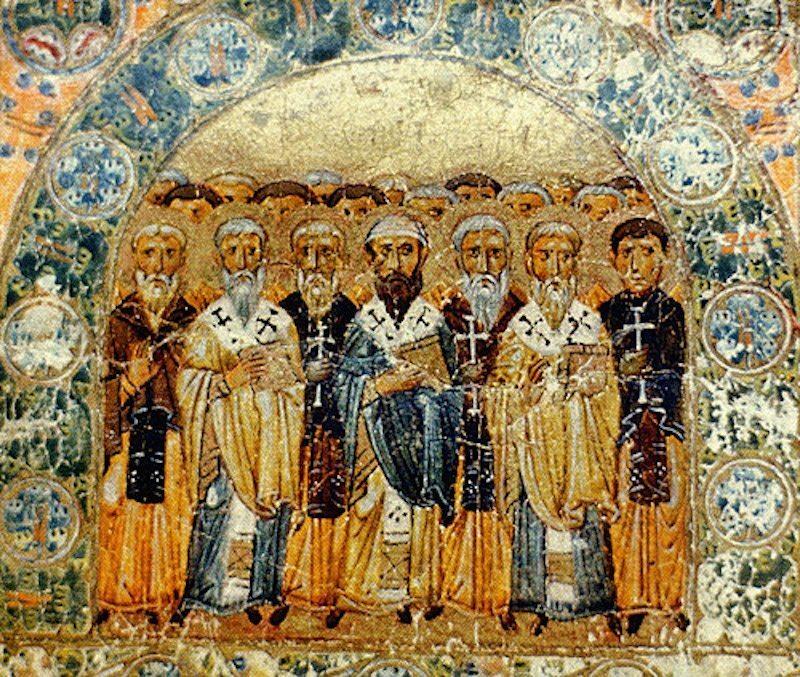 Irenaeus, a bishop from the region of France, who learned his faith from Polycarp, who learned his faith from John, demonstrates below the assumption of his day: that all churches must agree with the Church of Rome. How would a Protestant have to re-write this? What most impressed me about the next quote is that, as John Henry Cardinal Newman pointed out in his Essay on the Development of Doctrine, this defense of the primacy of the bishop of Rome, expressed rhetorically not defensively, predates by nearly a hundred years the conciliar definitions of the Trinity and the divinity of Christ!